Music that moves you can be the best therapy. Viewing the world these days can spook you. It can be a dangerous, often sinister place where hope seems abandoned like a rusty boat, full of holes and sinking deep beneath toxic residue. LA band Historian spearhead the type of sound that could carry you through those days when you feel overwhelmed and uninspired. The band are on the trail again with their newly recorded record ‘Hour Hand’. It is a sister album to the expansive and compelling ‘Distant Wells’ opus that was released last year. ‘Distant Wells’ showcased a sense of vulnerability and a sombre tone – a subtlety rubbed against the grain of minds willing to delve deeper into its core. And openness is key to creating sounds of empowerment. Historian have signalled their intentions and fight to empower. ‘Hour Hand’ is their statement, their collection of honest songs, crafted to bring forward a sense of peace and tranquillity. Although ‘Hour Hand’ has a softened sound throughout, it isn't lacking in lyrical content as there are times when you'll manage to hear something which strikes you, a turn of phrase that makes you think and ponder. These phrases litter the album. Documenting anxieties and struggle.The sound is ever so eloquent at times. It doesn’t begin to fire up or blow up like a balloon, it’s measured and finely tuned. Guitars grace it, but they don’t wrestle with those smooth vocals, they add dimension and a back-beat. This brings forward a natural resonance, a noise so many will misjudge and not take time to respect. 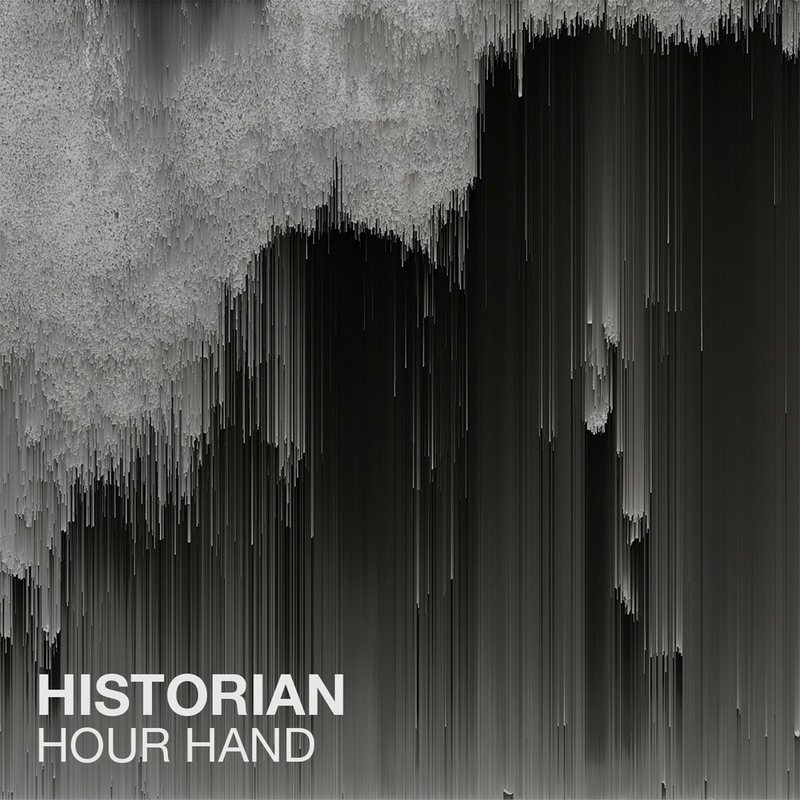 ‘Hour Hand’ isn’t a tour de force by Historian, nor is it going to break into the mainstream circuit. But it is fitting, it is good, it is crystal clear. Who really cares anyway about mainstream dominance? These days so many bands want to be heard and critiqued for their verve and imaginative output, and Historian are no different. ‘Hour Hand’ contains so many tracks that yearn to be applauded, and they deserve to be praised. ‘Tied To Dawn’ is a calming piece of original thought. The vocals aren’t weighed down, they’re easily picked up. The orchestra influence is in full swing and the lyrics are poignantly passed across through the atmospherics. ‘Tired Light’ is a soothing contribution yet again. Fading hope is apparent, and perspectives are becoming irrelevant in the story. The instrumentals are on point here, all admirably placed. ‘Quiet’ is more upbeat but still sorrow ridden. Drafted in to bring out feeling. Throughout the song there’s a wonderful dramatic beat.